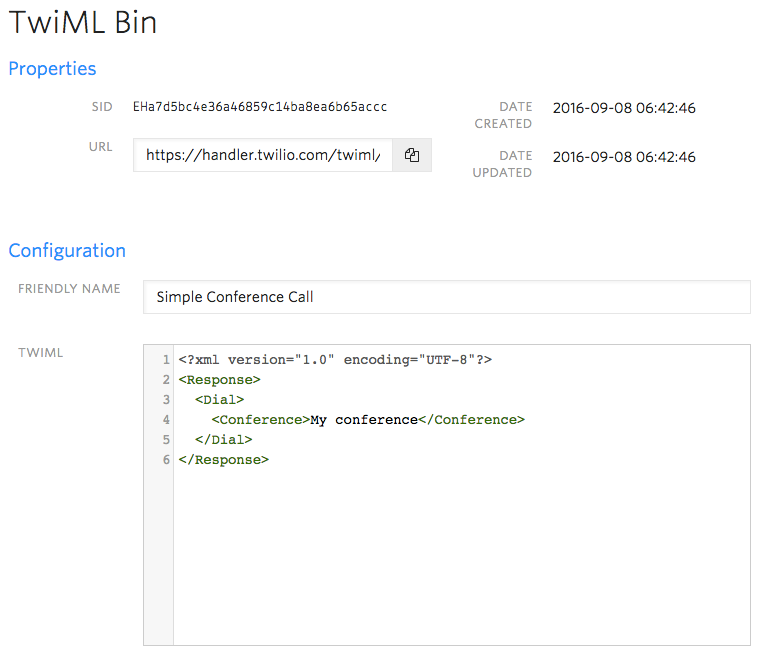 In this guide we'll show you how to use Programmable Voice to create and manage conference calls with your PHP web application. We'll also cover how to monitor your conference and its participants during the call. The code snippets in this guide are written using the PHP language version 5.3 or higher, and make use of the Twilio PHP SDK. 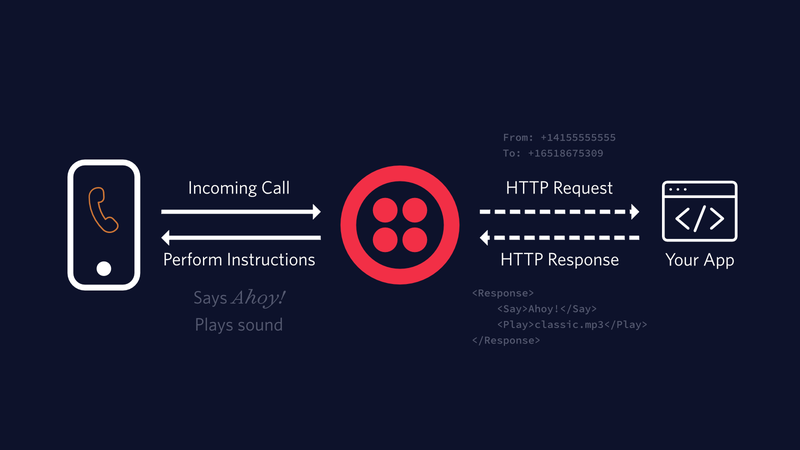 In this example we'll use PHP to respond to Twilio's request and we'll use the Twilio PHP SDK to generate our TwiML.